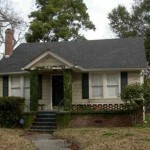 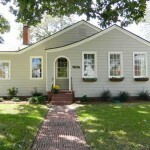 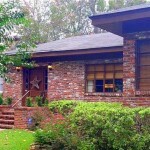 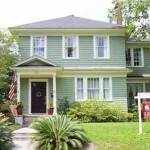 Here you will find Ardsley Park real estate for sale in Savannah, GA. 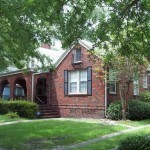 Listed below is a snapshot of the current inventory of properties for sale. 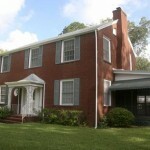 To refine your search, use the search function above.